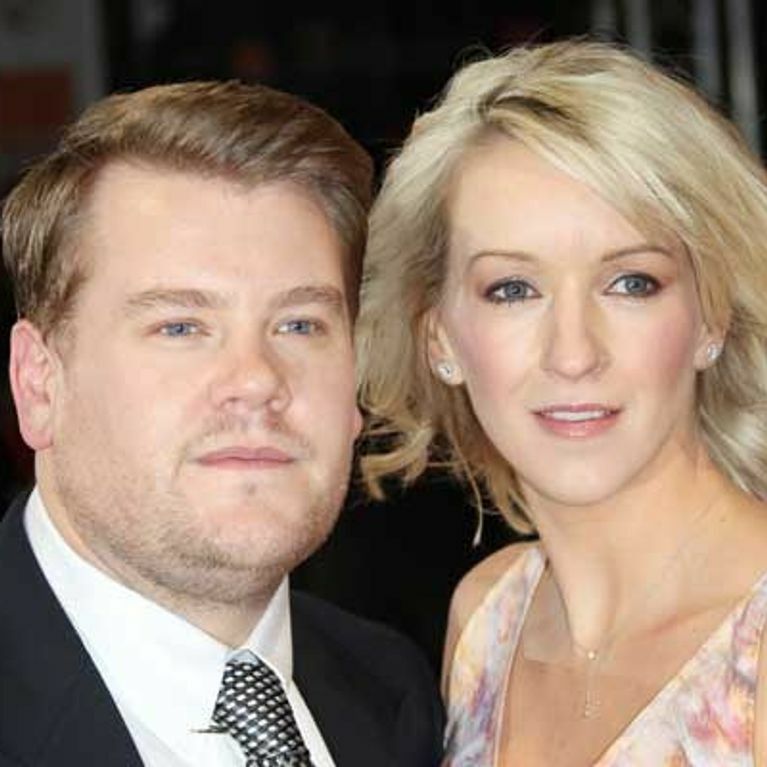 James Corden has married his long-term love Julia Carey in a lavish £250,000 wedding over the weekend. 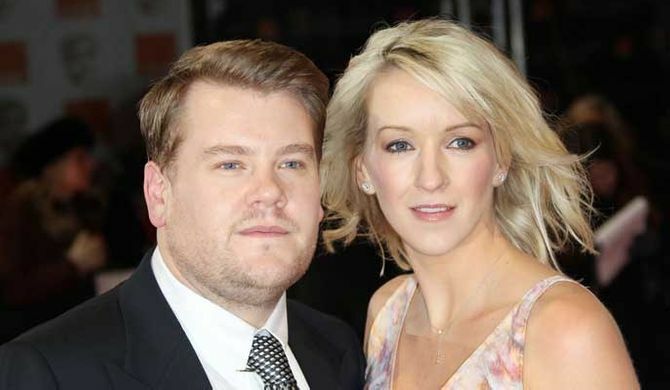 The pair exchanged vows in a private ceremony in front of just 60 family and close friends, and the happy couple were reportedly serenaded by Snow Patrol’s Gary Lightbody as they walked back down the aisle together. Julia, who welcomed their son Max into the world last year, looked every inch the blushing bride in a stunning lace Monique Lhuillier gown. James proved that he scrubbed up well, exchanging his personalised West Ham shirt from his eventful stag do for a slick Savile Row navy suit. After the intimate wedding service the 34-year-old comedian and his 32-year-old bride hopped in a helicopter, which took them to their star-studded reception. Over 220 guests gathered at luxurious private members club Babington House in Somerset, including comics David Walliams, Michael McIntyre, Jimmy Carr, Gavin & Stacey co-star Ruth Jones, Doctor Who’s Matt Smith and singer Natalie Imbruglia. The One Man, Two Guvnors theatre star made sure it was a proper knees up, treating the guests to champagne and a free bar, as well as an old-school wedding band. Ex-Radio 1 DJ Chris Moyles spun some tracks and Rizzle Kicks also performed, but the highlight of the evening reportedly was a spoof pop video of a song James had written when he was a teenager. Before rising to fame, his best man Ben Winston revealed that he was part of not-so famous boyband Insatiable and the cheeky best mate decided to shame the comedian and his song writing skills. Ben reunited the original members of the group and persuaded Sir Paul McCartney, Robbie Williams, Gary Barlow, One Direction and Snow Patrol to each record a line from the song. The resulting ten minute music video apparently had the entire wedding party in stitches - we're hoping the video will be uploaded onto YouTube any minute now!